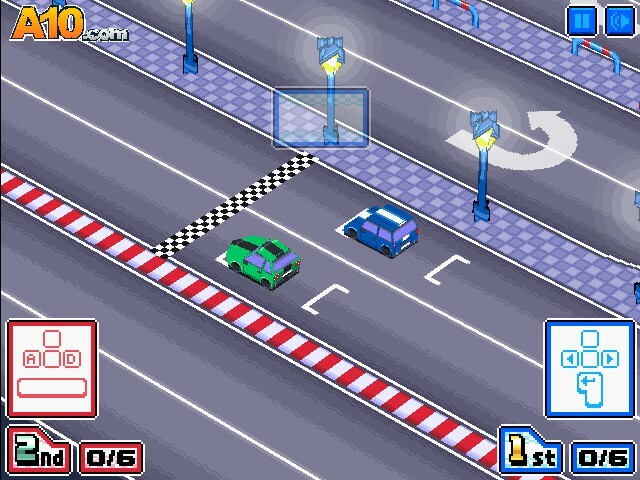 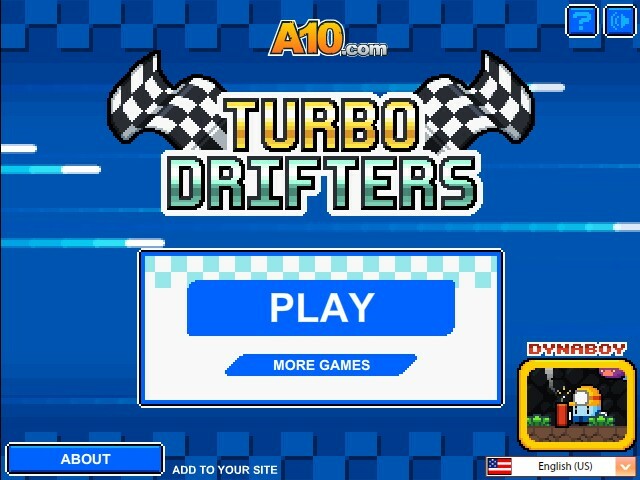 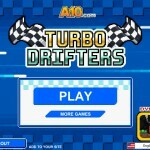 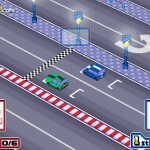 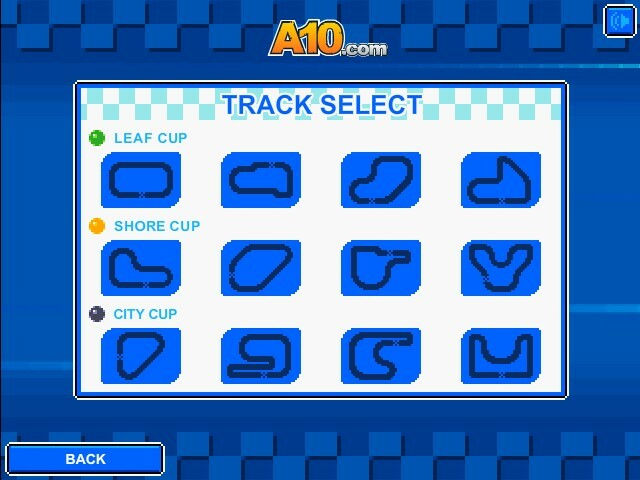 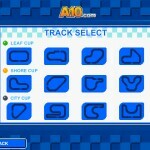 Two Player Car Racing Driving Action A10 Click to find more games like this. 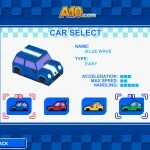 Cheat: All cars and levels unlocked. 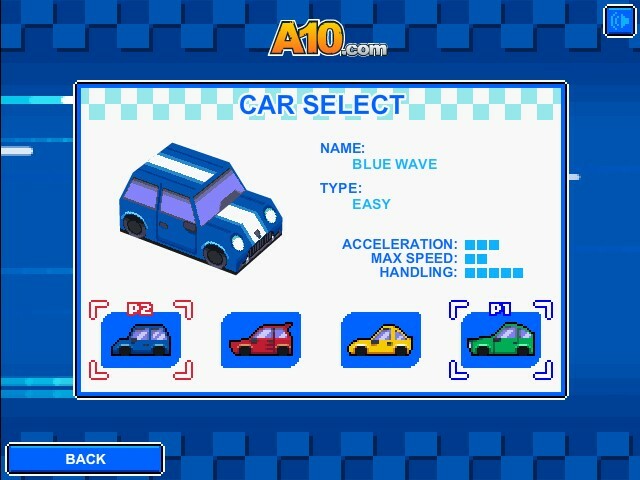 All cars and levels unlocked.